“Pain is personal.  Treating pain takes teamwork.” October is National Physical Therapy Month and we here at Marquis Health Services would like to thank all of our Physical Therapists within each of our centers for all that they do for our patients and residents. 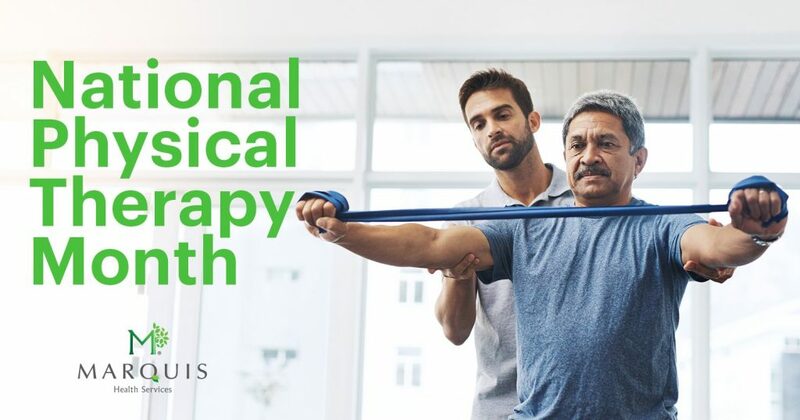 We also would like to continue to encourage everyone to learn about the many benefits of Physical Therapy by visiting the American Physical Therapy Association’s website here.